Reigning Castle Lager Premier League champions, CAPS United, have started their Zambian preseason tour on a losing note, going down by two goals to nil to Red Arrows. Lubinda Mundia opened the scoring for Arrows on the 32nd minute, ensuring that halftime came with the home side leading 1-0. Mundia completed a brace, hitting the back of the net again in the 49th minute to make it 2-0 for the Arrows. 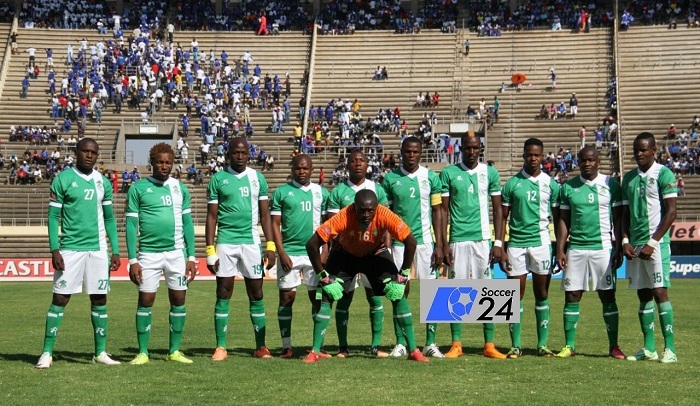 United could not replicate the superb form which they had when they beat Mozambique Mocambola champions Farraviaro da Beira by the same scoreline in Harare last Sunday. CAPS United will now play Zambian Premier League Champions, Zanaco on Sunday. Sibanda, Nyamupfukudza, Bamusi, Bizeki, Musarurwa, Amidu, Kamhapa, Kambanje, Jangano, Dauda, Chungwa.